There are two facts about music that I am absolutely sure about. Without classical music there would be no other genres and all rock music is blues based (good music). So, for several years now I have been listening to all sorts of instrumental music with a new age and classical flavor. This exposure has given me a much stronger appreciation of classical music. I have always enjoyed new age back to the days when Will Ackerman’s Windham Hill label was breaking new artists. So far, this year has been amazing. I have heard several brilliant releases already and those that are very emotionally moving and cinematic. 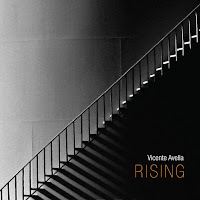 That is where the upcoming Vicente Avella release Rising falls. Piano is the main instrument that everything builds on. Vicente is very focused and precise with his presentation. The piano leads beautifully in every track. The tracks that have a real impact are several however I believe the title track and “Relentless” befit their titles. That is the most interesting element of instrumental like this, it does not lull you to sleep, it invigorates you, helps you to center and reflect. It is like you are the canvas and the music will then transform into the artist that paints your portrait. It is designed for each individual listener. I realize this is a point I have made several times in my reviews but I feel it so strongly. Especially when I feel so energized and inspired by the music I hear and Rising is no exception to this rule. This is an extremely prolific release that should garner a lot of attention in the entertainment community. It seems as though the film industry has a lot of great music they can contract to use in their productions and Rising would be a superb choice. 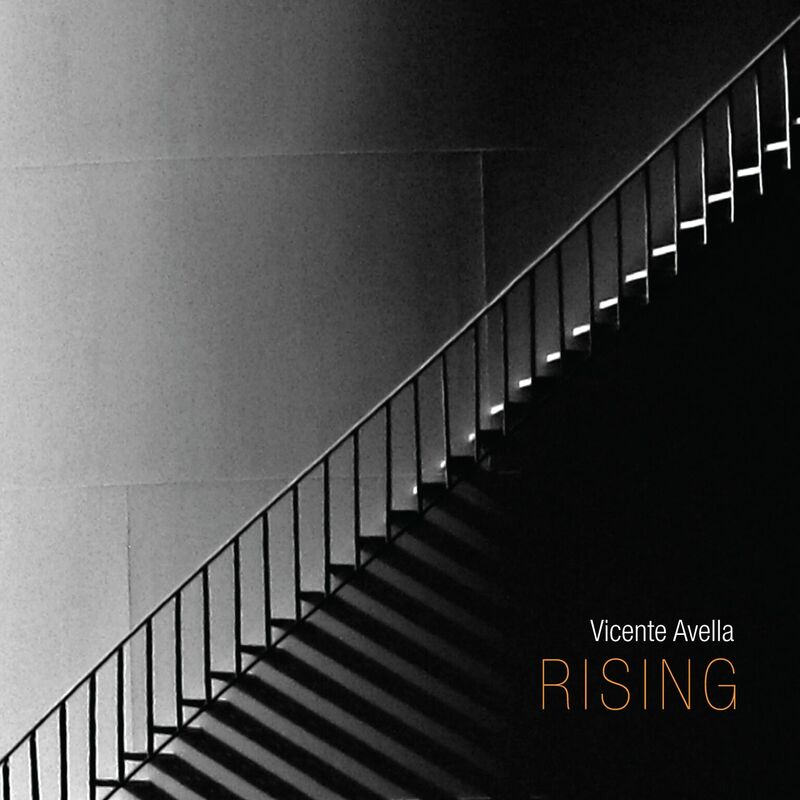 For Vicente Avella Rising is a marvelous accomplishment and he should be very proud to release it. It is a shame there is such a wait for its debut in April. Just keep in mind that time really does fly by if you have a busy life, then before you know it Rising will be in your hands. 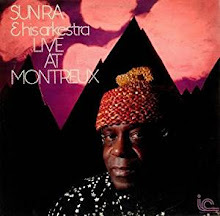 There is not one thing I would change about this recording so I cannot see how it could possibly be any better. Musical perfection is difficult to attain but I would have to say this is as close to perfection as it gets from a musical standpoint. Make sure you do not pass up this recording if you enjoy instrumental music with a contemporary classical new age flair and excitement.